I really liked TCR Classic Desi Burger which was served with coleslaw and onion rings. This one was a winner for the evening, and anybody visiting the place must-try this burger. Additionally, the Chocolate Avalanche is absolutely lip-smacking - chocolate mousse, brownie, sponge and chocolate truffle served together. A total chocogasm experience if you ask me. The hot chocolate could have been much better. Parking is really difficult. Remember to visit this outlet in groups so you can try most of the dishes. And as the name suggests, this spot is not dessert dominant. They serve some mouth-watering food too. During the weekdays you can grab a board game and sip on some house speciality hot chocolate or some high-calorie thick shakes. 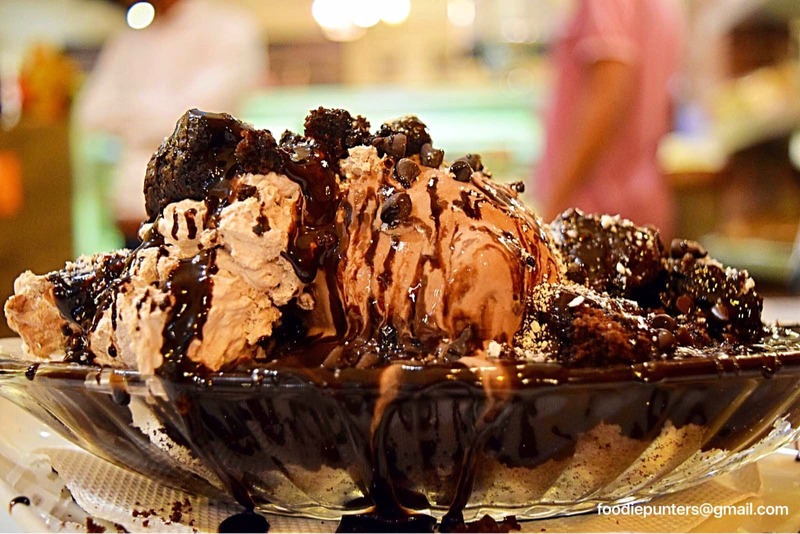 Desserts are never ending on their menu from waffles to pancakes to chocolate pizza, fondue, sundaes, options are endless here, so bring your BFF along with you.